Zoom in a map and click a photo to see it in full size or get directions to the place. I started my trip from the closest to Chicago Walmart where I bought everything I needed including the bike. Instead of missing photos of first 40 miles, I marked the place where Route 66 starts in Chicago and drew it to Joliet, where I joined it. 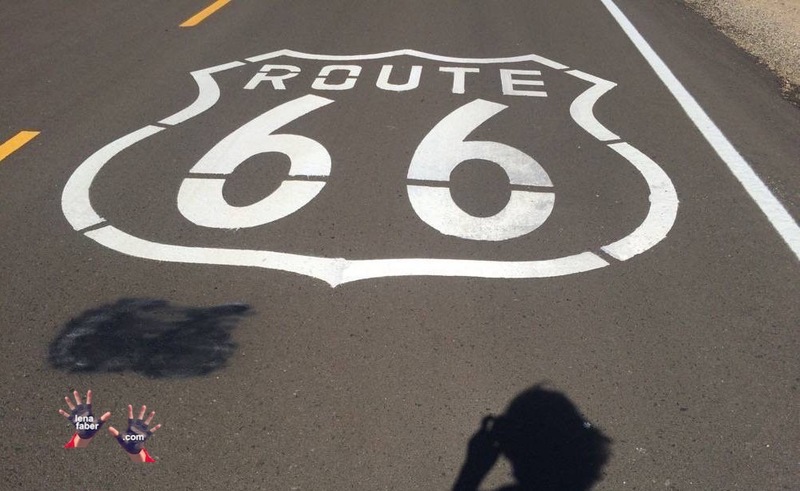 Some places like Grand Canyon are not on Route 66 but are accessible and not far from it.